A building on the corner of 13th and Race Streets, which was rehabbed. The late 1960s saw a myriad of social reforms as part of the War on Poverty. Cincinnati was not immune to this movement, and among the many efforts to improve the plight of the poor in the city, was an attempt to increase the availability of safe and adequate housing for low-income individuals. For this purpose, Action Housing for Greater Cincinnati was formed in September of 1968 by the Cincinnati City Council and local business interests. 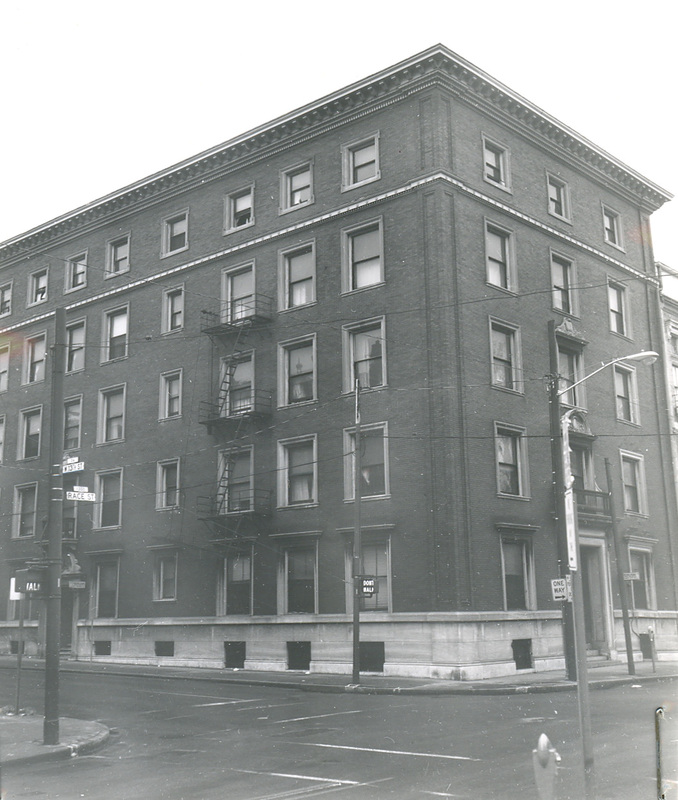 Although the organization only lasted until the early 1970s, Action Housing was responsible for building or rehabilitating approximately 1,700 living units for low income families in Cincinnati. 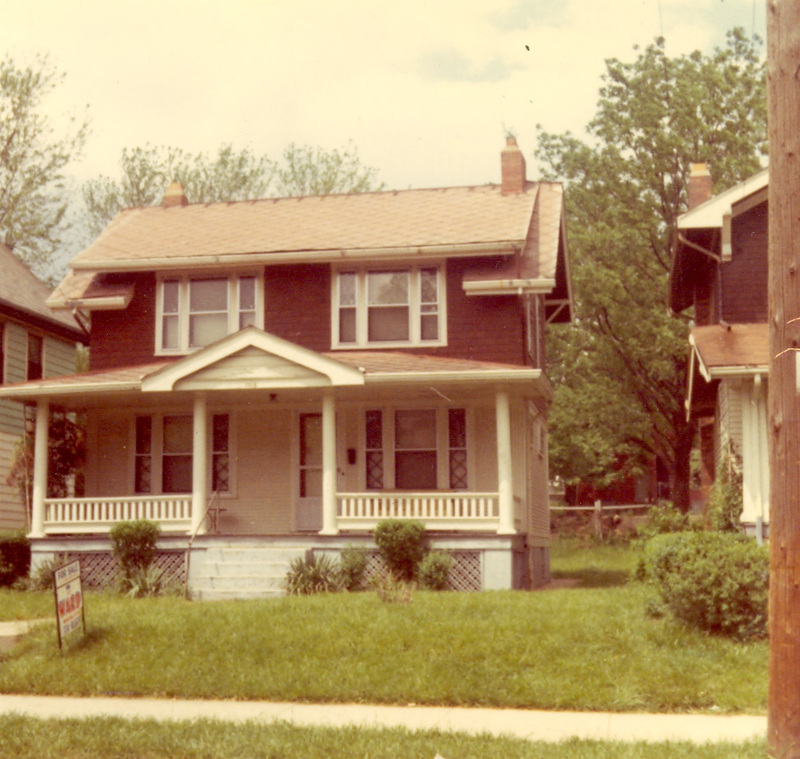 Action Housing for Greater Cincinnati served as a consultant connecting community, church, and civic groups that sponsored rehabilitation projects to rehab-ready single-family homes and apartment buildings. Action Housing usually bought the needy property and then found a group to sponsor the work. Their projects occurred in neighborhoods like Over-the-Rhine, Lower Price Hill, Madisonville, Mt. Auburn, and Corryville. A home on Kinney Avenue in Cincinnati that Action Housing considered buying. The records of this organization are part of the Urban Studies Collection in the Archives and Rare Books Library, and contain files on specific projects, information on properties that were bought and sold, general files on community organizations, correspondence and reports regarding projects, meeting minutes and financial records. A finding aid for these records is available on the OhioLINK Finding Aid Repository. More information on the Urban Studies collection is available on the Archives and Rare Books Library website.